This year’s Gem, Jewelry, and Mineral Show will be October 11-13th, 2019. 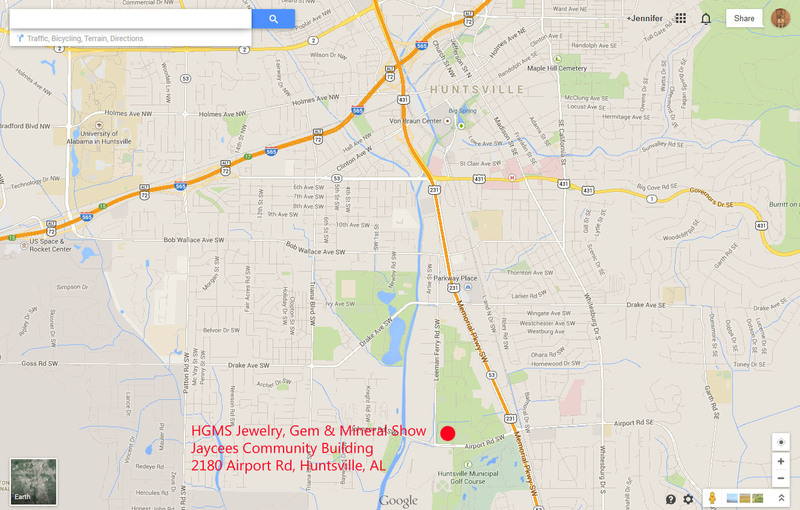 Our show is the LARGEST gem, jewelry, and mineral show in North Alabama and Southern Middle Tennessee! There will be many dealers offering a wide variety of minerals, crystals, jewelry, lapidary, rock-hunting supplies and more for sale! The show will also feature Displays of gems, minerals, and jewelry; Demonstrations of lapidary and related arts; a Mining Flume for all to enjoy; and a Fluorescent Room to explore. Your children won’t want to miss the Dinosaur Dig and kids’ activities based on our Pebble Pups Program. 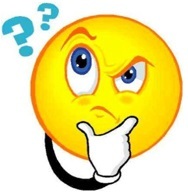 Plus we’ll have an hourly drawing for Door Prizes and Raffle Prizes! Donations of $3.00 each are requested at the door, with children under 5 free, and there will be weekend passes available for $5.00. We had a great turnout last year, and we’re looking forward to another Big Show this year. So spread the word to all your friends, and come join us for a fun weekend this Fall!